It’s the plumber and the painter who show up on the same day. It’s the drywall delivery that comes when the driveway is under excavation. It’s the steel arriving before the foundation is even close to being laid. Whether it’s the owner, construction manager, or architect, these are a few of the many, many problems during building. And they can’t stand them. Why? There’s a pretty simple (and obvious) answer. It’s waste. Waste of time. Waste of labor. Waste of materials. Waste of money. And this is really big money that’s getting bigger. Forecasts predict global construction will increase 70 percent, from $7.2 trillion to $12 trillion by 2020. The construction industry has always had a hard time with mitigating risk and costs. Sure, the Industrial Revolution brought about a lot of technology advancements to move earth, build taller and more monumental structures, and manufacture materials quickly and efficiently. But construction productivity has continued to decline since the 1960s, according to Stanford University research. And, as most in the industry can attest, 20 to 30 percent of any project spread continues to be waste. That’s about to change with the latest construction technology. Finally. If Uber can uproot the transportation industry and Amazon can completely transform retail, 2015 is prime time for a construction disruption. Incredible automation is coming to a job site (and a pocket) near you. 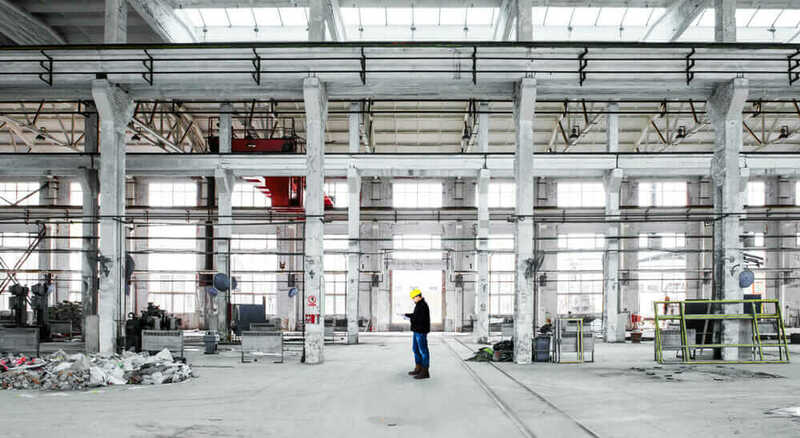 Welcome to the digitization of construction—a real opportunity for designers, engineers, and contractors to make more money and eliminate waste. The construction industry is fragmented with specialized roles; wasteful scenarios are endemic. The central problems are all about coordination, collaboration, and communication. Historically, construction has not had a good platform to automate work and predict tasks (and timing) accurately. 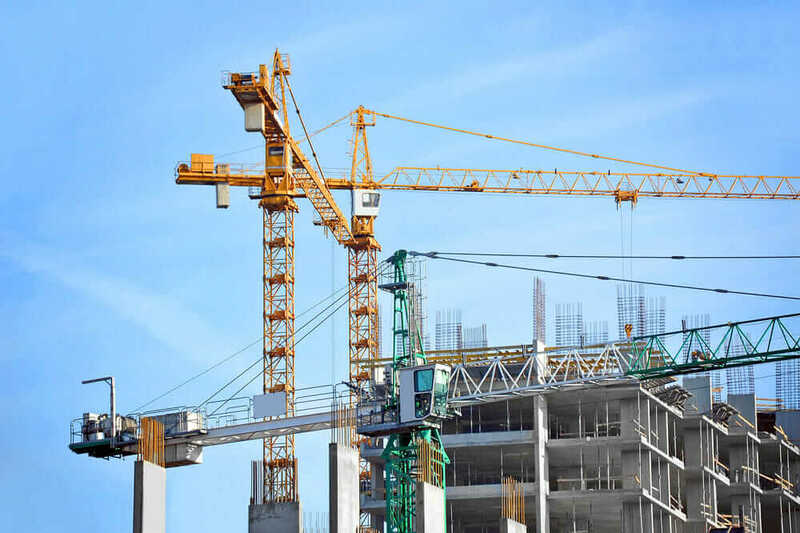 I would say that a lot of it comes from two factors: One is that most construction projects are considered one-offs, and it’s hard to see the benefit of high automation for just one project. The second is that a lot of construction sites are remote, and they’re not connected. Unlike manufacturing, where you have centralized factories and offices, construction is always located in different places. At the same time, one of the biggest misperceptions is the construction industry’s adversity to adopting technology. Simply not true. They were the early adopters of the cell phone when it came out, so they’re not adverse to technology. They’re just adverse to experimentation and really need something to work right off the bat. And it needs to be practical. So with the perfect storm of mobile prevalence; cloud accessibility; a critical need for more automation; and an ever-increasing, close collaboration between designers, engineers, and construction crews, apps are key. Look at the various people on the job site. 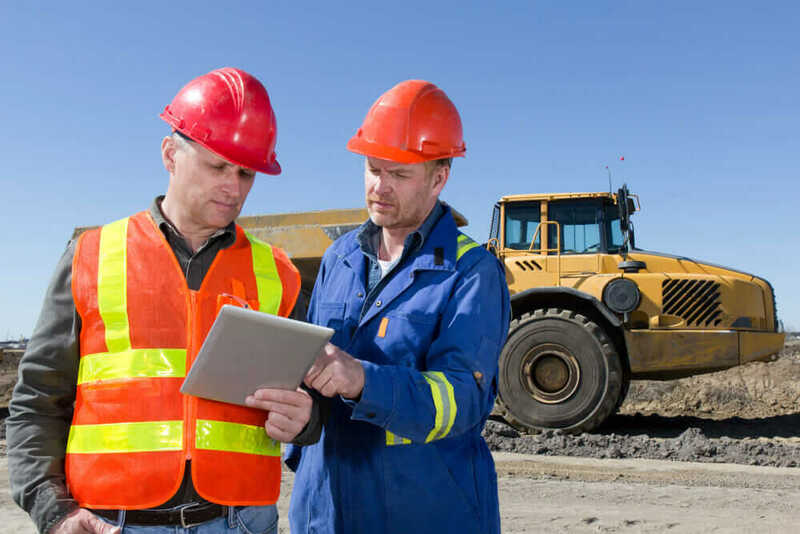 Surveyors, contractors, estimators, schedulers, production planners—each are getting their own apps on tablets to communicate their work, share data, provide visibility, and get status updates from each other and about deliveries. Clipboard be gone. 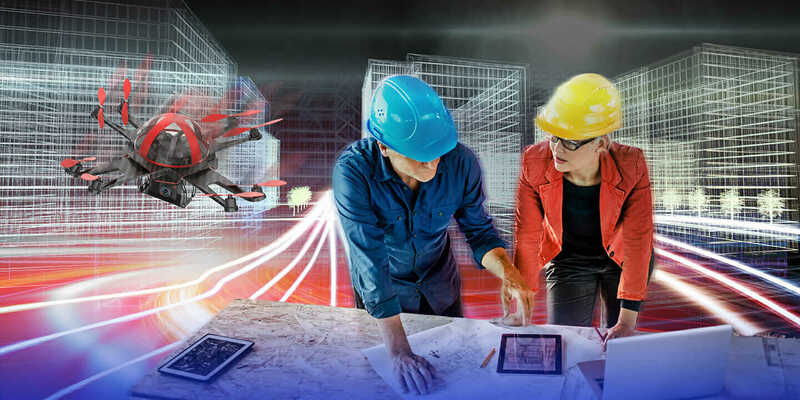 A lot of critical technology has already been falling into place to propel this new disruption and digitization of construction. Building information modeling (BIM) is one very big chunk that really describes “what” is being built very clearly. Now the software industry is turning to “how” it’s being built. The original push for BIM was really from the owner demanding, “I need a better, more efficient result coming back.” Owners are again driving this next digital trend for construction and better results. But there’s an even bigger bonus now. Everyone gets transparency: The owner knows what’s going on. The plumber can efficiently book more jobs. The construction manager can track the status of deliveries through RFID or QR codes. Time and materials can be saved. Hallelujah! It would be pretty pedestrian to say that apps are all there is to it with the digitization of construction. Truly cutting-edge, 21st-century equipment and technologies are on sites, and more incredible innovation is coming soon. Drones capture a lot of media attention with pizza delivery and the like. 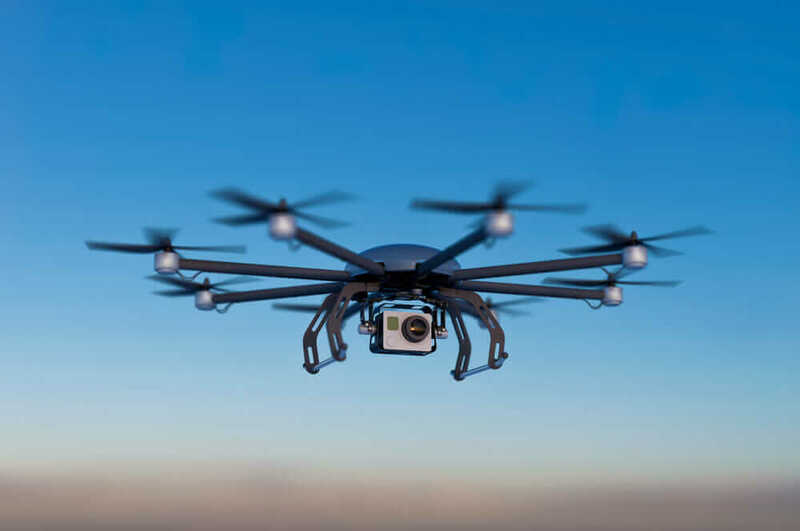 But there are many serious applications especially prime for construction, and the new efficiencies and insights provided by drones will be tremendous. Day to day, they can scan the job site to help crews determine progress reports in real time, produce fresh maps, and more. Other complex challenges are simplified, too. For example, just one $700 drone could be flown in a circle to take pictures of an area, and then Autodesk ReCap can be used to stitch the images together for a 3D model. Before drones came on the scene, the cost of doing something like that with cranes was massive and supremely difficult. Robotic total stations are also showing up more and more. They’re kind of like mini robots that can also “see.” It’s like having a camera on-site at all times. For example, you could take a picture, compare it, and visualize how much a building is actually complete—all right there in the field. These total stations could even enable an entirely new payment shift. If the visualization shows 9 percent of the job is complete, automatic payments only go through when it hits 10 percent. There’s new accountability on all sides. And, in the not-too-distant future, images projecting an actual digital 3D model of an entire job site will appear anywhere you want it. By using lasers, you can have the 3D model sent to the job site and actually interact with it surrounding you. This is already happening in smaller, but still incredibly impactful, scenarios. Take, for instance, air-conditioning ducts and their support hangers. Typically, crews will use scans and tape measures and then spray paint dots everywhere to communicate “Install here, here, here, and here.” For a recent portion of a hospital project, a crew used this new laser technology to project and install 990 of these hangers on the ceiling. Normally, they would have an error rate of about 10 percent. This time, they had only four miscalculations out of 990, which is an error rate of only 0.4 percent. That’s pure results. 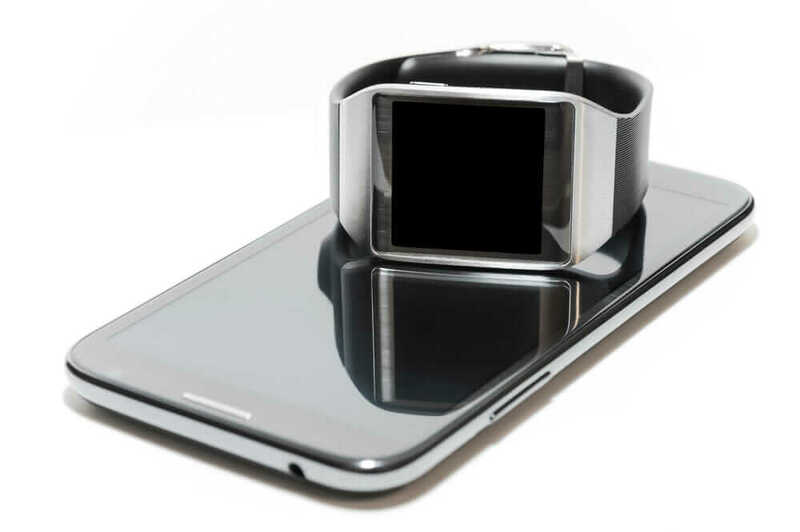 Then there’s the emergence of wearables and the Internet of Things. The use case is absolutely prime for construction: safety, location tracking, labor, time. People walk around the job sites with their hard hats, glasses, and walkie-talkies. Start imagining a world that leverages sensors in the hats, goggles, and maybe even something on their wrists to completely integrate the work and build environment. For years, people have looked at construction in the same way they saw healthcare. Everybody shakes their head and says, “Oh, this is never going to get better.” But things have gotten better for healthcare. Finally for construction, all the pieces are in place. Things have gone from the possible to the practical. It can actually be done, and there are people doing it. Digitization and the latest construction technology hold the promise of what the industry has always wanted to achieve: Waste not, want not.